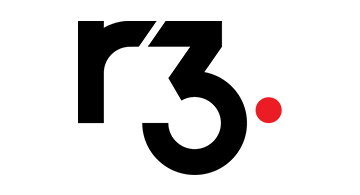 R3 is an enterprise software firm working with over 80 banks, financial institutions, regulators, trade associations, professional services firms and technology companies to develop Corda, its distributed ledger platform designed specifically for financial services. R3’s global team of over 110 professionals in 9 countries is supported by over 2,000 technology, financial, and legal experts drawn from its global member base. R3 recently announced the successful completion of the first 2 of 3 tranches in a Series A fundraise valued at USD 107 million. Corda is the outcome of over two years of intense research and development by R3 and its members and meets the highest standards of the banking industry, yet is applicable to any commercial scenario. With Corda, participants can transact without the need for central authorities, creating a world of frictionless commerce.